Tag Archives for " Alesia Hsiao "
Landing pages are the first thing your customers see. People make judgments in an average of a few seconds. If they get the wrong impression, they won’t give you a second chance. You have no room for error here. In this article, we’re going to show you why you should be paying attention to landing page optimization. 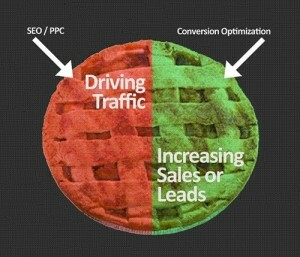 Your conversion funnel path is the direct path from landing on a website to making an actual purchase. Your landing page should act as the beginning of this path. Once your customer sees your flagship product, one click should take them to the purchasing page. Your landing page can serve to reduce the number of steps taken to make a successful purchase, which increases the chance of a successful purchase. Landing page optimization involves using quick info forms to log user data. Logging user data is an easy way to influence future marketing campaigns. Without a landing page, which many websites don’t have, users could enter your website in any number of ways. A landing page offers one gateway. If you look at Forbes, if you try to enter any page you’ll be momentarily redirected to their welcome page. This means they can track users from one place. 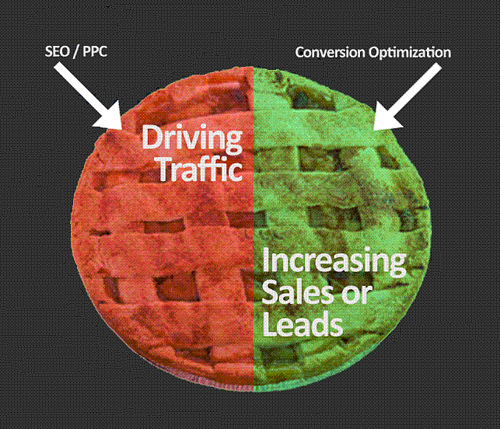 Optimizing your landing page is about so much more than getting ready for Google. When we talk about optimizing, we’re talking about making your page a hit amongst your customers. There’s little need to do well with Google if your human customers aren’t responding in the right way. You create a sense of urgency with a strong call to action. You’re concentrating on what makes you money. In other words, the customer conversion. Remember that optimization for the web is entirely pointless if you’re not making any money. Traffic means nothing if none of the visitors is converting into customers. One hazard you must guard against is information clutter. It’s tempting to try to throw as much data onto this tiny landing page as possible. Cramming makes your pages LESS effective. Decide on a single goal for your landing page. This should be represented within your call to action. What does the customer need to know right now? Remember, you’re only convincing them to move to the dedicated product page. The sense of urgency and playing on people’s natural curiosities is far more important than exuding every benefit the product has to offer. Landing page optimization is one of the most underrated marketing techniques in the world. Nevertheless, it can’t cover for a poor-quality product or a poor quality website. Yes, optimization will always involve the use of carefully researched keywords in order for Google to index your website properly. Target the right audience and you’ve already completed half the battle. To make landing page optimization work for you, you have to present your product in the right way. Keep it simple and place emphasis on that call to action. If you’ve done it right, you’ll soon start to reap the benefits. 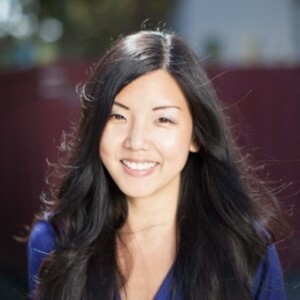 Alesia Hsiao is a professional marketing writer who has written articles for credible websites. In her spare time, she writes as a contributor for FindVietnam.com.